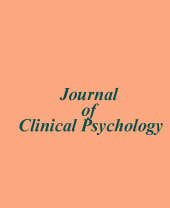 Journal of Clinical Psychology, (2014), Vol. 70(4), 364–375. 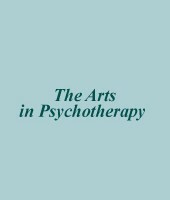 The Arts in Psychotherapy, 41 (2014), 293–301. 1. National Center for Register-Based Research, Aarhus University, 8210 Aarhus V, Denmark. 3. 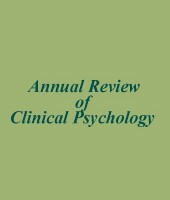 The Lundbeck Foundation Initiative for Integrative Psychiatric Research (iPsych), 8210 Aarhus V, Denmark. Annual Review of Clinical Psychology 2014, 10:425-48.